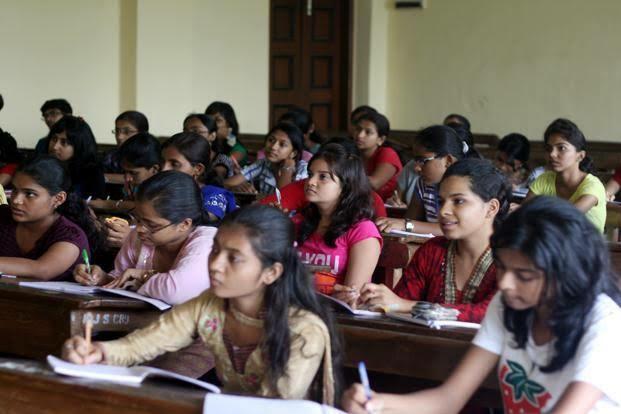 There were reports that CBSE would release the date sheet by the end of December this year but new reports suggest that it will be released by mid-next year. "The date sheet for the CBSE Class 10, 12 examinations will be released in the second week of January. All the students who will appear in the examinations can check the official website, cbse.nic.in, "Indian Express quoted CBSE chairman Anita Karwal as saying. CBSE will conduct the vocational examinations in February while exams of core subjects are likely to start from March 1, 2019. Furthermore, the board has revised the question paper format for both class 10 and 12. As per the circular released, the number of internal choices is about 33% Almost all the core subjects will have 11 internal choices in different questions. second consecutive year. The revised passing criteria requires students to score together 33% marks to pass-it includes internal assessment (practical marks) and external (board exam) marks.